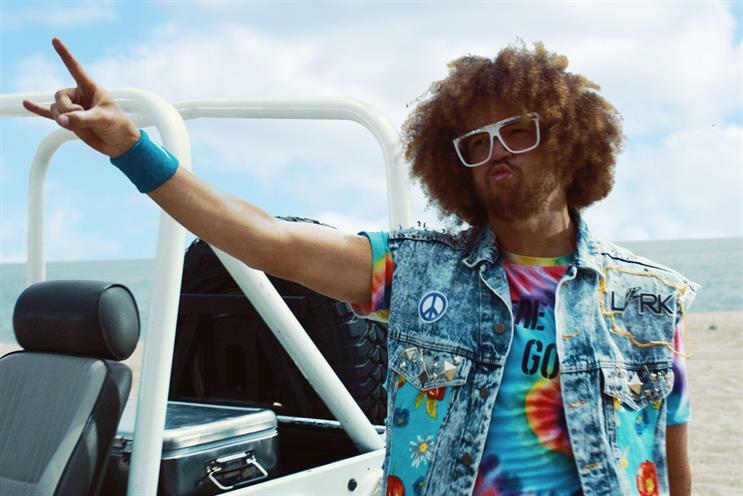 Malibu, the coconut-flavoured rum owned by Pernod Ricard, has teamed up with popstar Redfoo for a music video featuring the drink. Redfoo uses the lyric "got my Malibu with a view" in the song Where the Sun Goes. The video also features the product. AnalogFolk will help with the social part of the activity, which will focus around the "Malibu with a view" line. It will run on Vine, Instagram and Twitter and encourage people to post images of their drink in the summer. The campaign builds on the "best summer ever project" campaign which follows four YouTube video publishers with large fan bases (known as YouTubers) who are travelling the world. Redfoo will feature in the videos. Sina Neubrandt, the global marketing manager of content at Malibu, said: "Our ambition is for Malibu to become the most talked about spirit brand during the summer. "This unique partnership with Redfoo – who is well known for his exuberant attitude – is a fantastic fit for the Malibu brand and builds upon the ‘best summer ever project,’ as we aim to create a positive social phenomenon this summer." Neil Bennett, a strategy director at AnalogFolk, said: "We want to make Malibu a global icon of summer, and so with this partnership we've built a unique influencer led strategy that we think will engage with the brand's target audience in a truly authentic way."